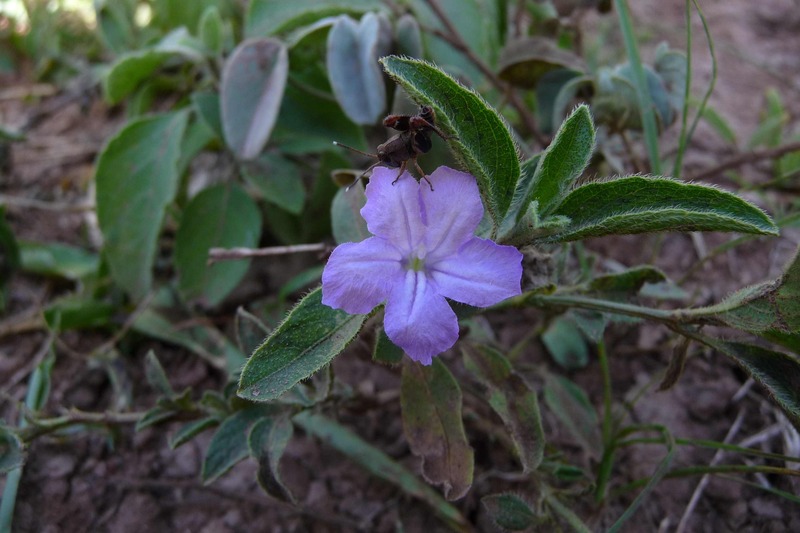 This is practically the Ruellia nudiflora of Africa — a common weed across much of the continent. I don’t really know how to communicate its distinctiveness, though with some thought, if I opted for that, I’d figure something out. Oh – I CAN say that it doesn’t have the pubescent ovaries that R. prostrata has…the other common, widespread in Africa, purple-flowered Ruellia. It simply is what it is. Ruellia patula. Try gestalt. Several accessions collected in different geographic areas suggest the species is monophyletic.